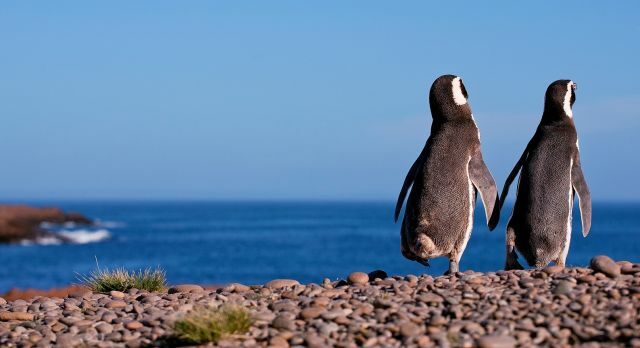 Discover our list of the top ten things to do in Argentina on your tailor-made, private tour. The global capital of Tango, Buenos Aires, offers visitors a unique insights on an Argentina tour with its beautiful blend of Latin American sensibility and European flair! Experience the thrill of an incredible natural phenomenon on the Argentine side of the majestic Iguazu Falls. On your round trip of Argentina, take a boat that takes you straight into the roaring falls. Discover the colossal Perito Moreno glacier in the Los Glaciares National Park of El Calafate. You can also visit one of the secluded estancias in the region and take a horse ride through the vast expanse of Patagonia. 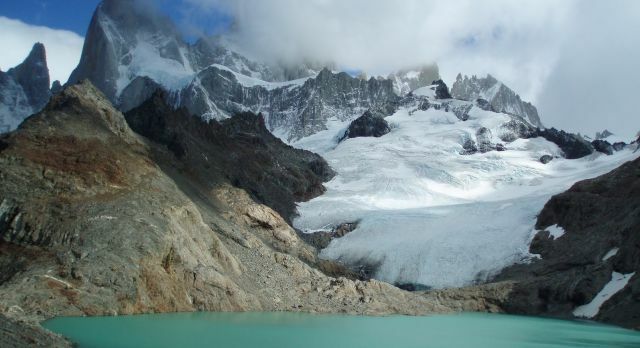 The hiker’s paradise of El Chalten is much favored by young adventure enthusiasts. 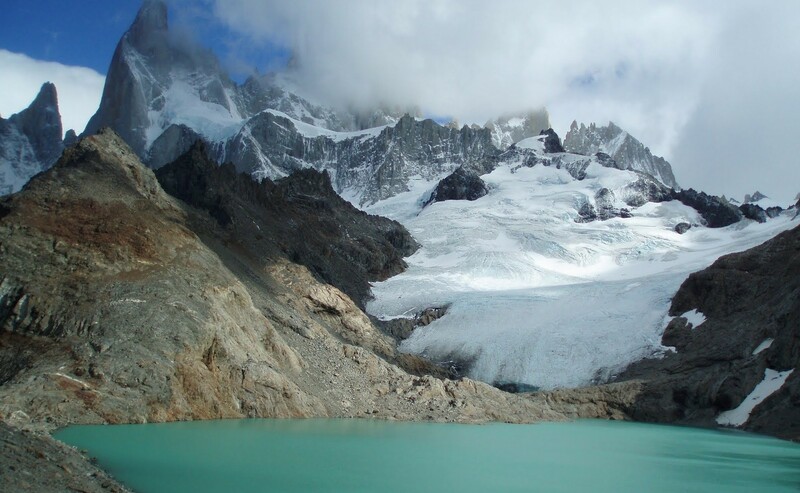 Indulge in extensive trekking tours, enjoy impressive views of Mount Fitzroy and discover sparkling blue hidden lagoons. Relax in one of the estancias at Buenos Aires Province where you will learn more about old Gaucho traditions. Here you can sample some of the world’s best beef at a rustic barbecue on your culinary tour of Argentina. The charming colonial city of Salta is renowned for its romantic cobbled streets, delightful architecture and some of the best empanadas you will ever taste! 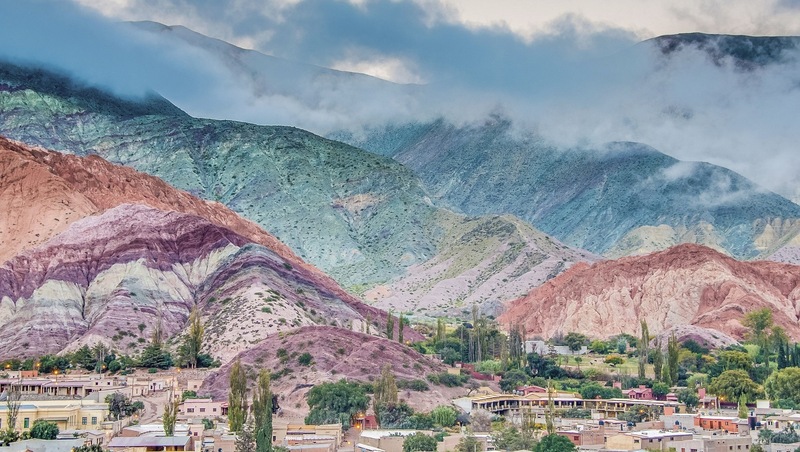 If it’s a cultural tour of Argentina you want, don’t miss the Northern part of the country. Even today, the indigenous origins of the country are evident in the desert villages of Tilcara, Humahuaca and Purmamarca. Travel onward to the Humahuaca Gorge where the seven colored mountain rises majestically. 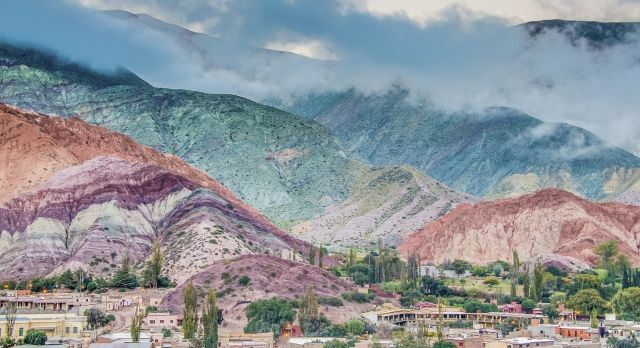 Mendoza is your go-to address for Argentina’s finest wines. Surrounded by the snowy peaks of the Andes, sample exquisite drips of the region’s best produce on a wine tour in Maipú Valley. Ushuaia, the southernmost city in the world, offers a gateway to cruises through the icy blue expanse of Antarctica. Animal lovers can embark on a boat trip through the Beagle Channel where many ponderous penguins and playful sea lions await. Discover the world’s largest penguin colony near Puerto Madryn! Between the months of May to December, you can also take a boat ride to the Valdes Peninsula for an unforgettable whale watching tour. Discover the top Argentina attractions and unforgettable delights. Let our destination experts help you plan the ideal private tour so you don’t miss out on the top things to do in Argentina.